This week I want to tell you about an awesome book I’ve read. 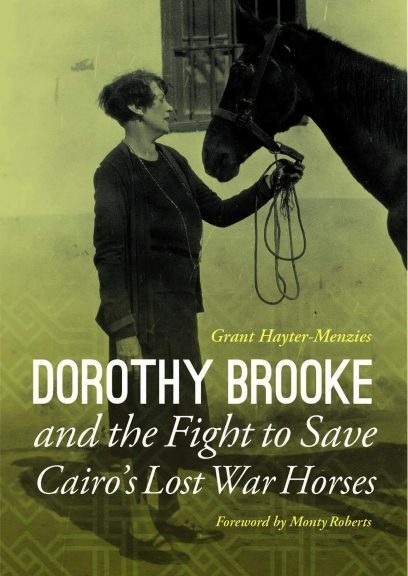 It’s published in the U.S. as ‘Dorothy Brooke and the Fight to Save Cairo’s Lost War Horses’. 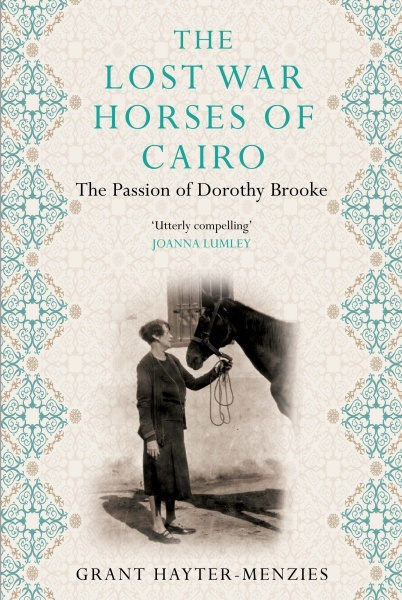 In the U.K., the title is ‘The Lost War Horses of Cairo: The Passion of Dorothy Brooke’. Beautifully written by Canadian author Grant Hayter-Menzies, it’s the biography of a courageous woman, and the story of British army horses abandoned in Egypt after the Great War. Check out the book trailer here. Horses were extensively used during the First World War, the Great War. Incredibly, the cavalry was an integral part of this war. Horses were also used as transportation and beasts of burden. Many horses served in the fields of Europe before being shipped to the Middle East as part of the Egyptian Expeditionary Force to defend the Suez Canal, Britain’s gateway to India. When the war ended, Britain decided not to repatriate its war horses. It left them behind in a culture with very different standards of animal care than their countries of origin. The British army war horses ended up in the hands of very poor people who often couldn’t afford to feed their own families, let alone their beasts of burden. Twelve years after the end of the war, in the fall of 1930, Dorothy Brooke arrived in Cairo. Her husband, Geoffrey Brooke, was taking up the post of commander of the British Cavalry Brigade there. Disembarking at the city’s main train station, Dorothy immediately saw that many of the cab horses – skeletal, suffering wrecks – bore the arrow brand of the British army. The sight shook her to her core. She resolved to help these horses, and all the others that were rumoured to be labouring in the city and the nearby quarries. Dorothy discovered that buying these horses was going to be expensive. An animal might be at death’s door, but the owner’s livelihood depended on it. In order to buy the horse, she would have to pay the owner enough to buy a replacement animal. Dorothy bought the first horse, one she named Old Bill, for £9, paid out of her own pocket. She took a picture of him before having him humanely euthanized. She sent this photograph along with a letter to the Morning Post in England, asking people to donate funds to “help in giving a merciful end to our poor old war heroes”. The response was overwhelming. She received £600 in donations – an extraordinary sum considering this was during the Great Depression. Thus began Dorothy Brooke’s lifelong commitment to the welfare of working equines. What began as an effort to save the lost war horses from further suffering, expanded to include native horses, mules and donkeys. In addition to buying the equines at a fair price, she had the idea of incentivizing poor men to bring their horses in for veterinary care by providing it at a nominal price or free of charge, and by subsidizing the animals’ hospitalization. Including the human element in animal welfare work was revolutionary. Dorothy understood that the owners responsible for their horses’ suffering were people beaten down by life. Cruelty was an extension of their own despair. Helping them to help their animals enabled the animals to work more effectively. This in turn benefited the people. It was a win-win scenario. 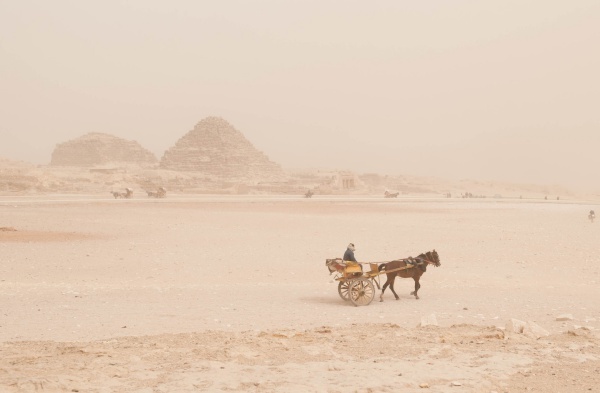 ‘Dorothy Brooke and the Fight to Save Cairo’s Lost War Horses’ is a riveting, often harrowing read. The author vividly describes the era. the people, the city, the landscape, the horses. Many of the anecdotes are heart-breaking. Nevertheless I can’t recommend this book enough. Ultimately, this is a story that shines with compassion and shows how a single determined person can be a force for good in the world. Today, the Brooke is the world’s largest international equine welfare charity. 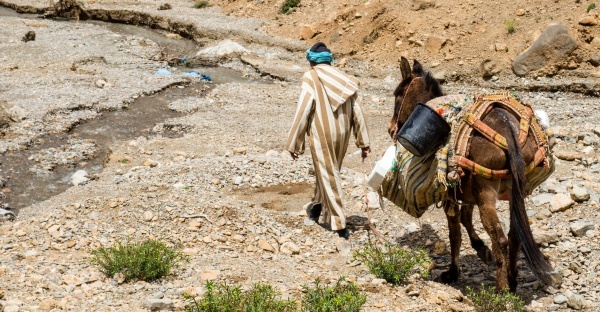 It works across Africa, Asia, Latin America and the Middle East to relieve the immediate suffering of working equines, and to bring about lasting change. 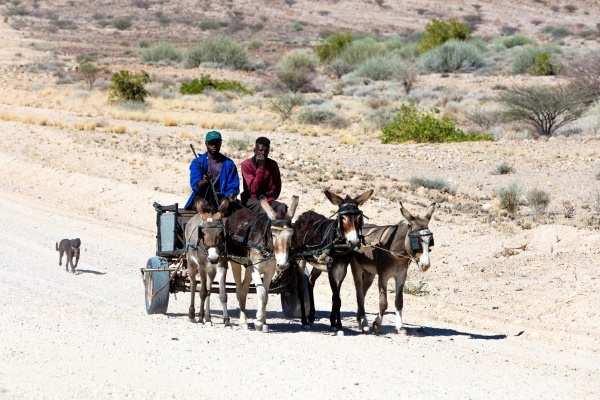 Reaching 2 million working horses, donkeys and mules annually, it benefits 600 million of the poorest people on the planet who depend on them for their livelihood. Please help by buying the book from Amazon, Kobo, or Chapters-Indigo. The author donates 40% of his royalties directly to Brooke in London. Or donate directly at the Brooke website. The picture below is of the author and Dorothy Brooke’s granddaughter, Ann Searight. 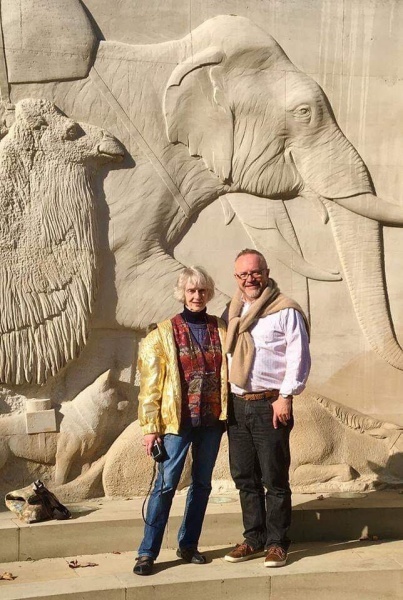 They are standing in front of the Animals in War Memorial in Hyde Park, London, on the occasion of the book’s launch in October 2018. The memorial is dedicated to animals who served alongside troops in time of war. It is a reminder of the entwined history of humans and our animals. May we always honour those bonds. Am I Getting Too Old To Ride? To visit my science fiction author site, click here.